Launch your new Mobile App, within days, not months! We’ll handle all the steps necessary to get your shiny new Mobile App onto the App Stores. bbApp is curently invite only. We take on a limited number of projects at a time and are selective on who we work with. If your project is a good fit, we’ll be happy to help! 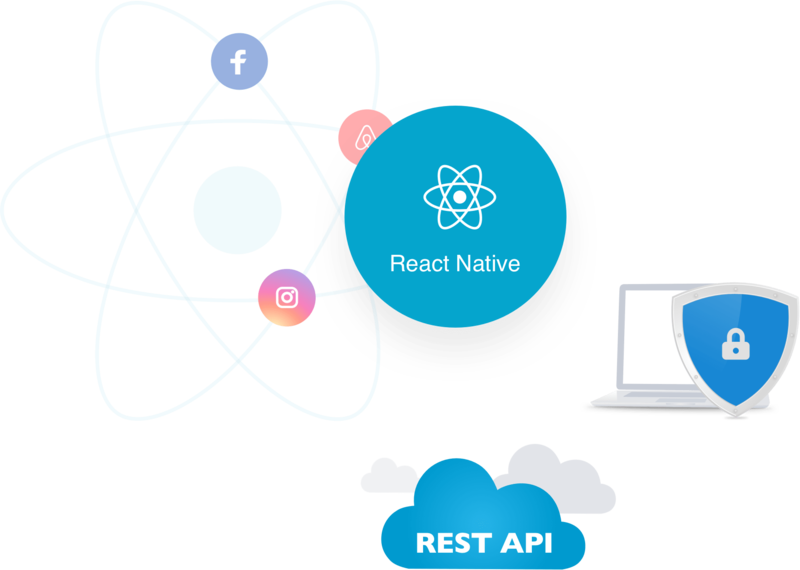 Our Apps are built with ReactNative, the same technology used by the Facebook, Instagram, Airbnb and SoundCloud Apps. 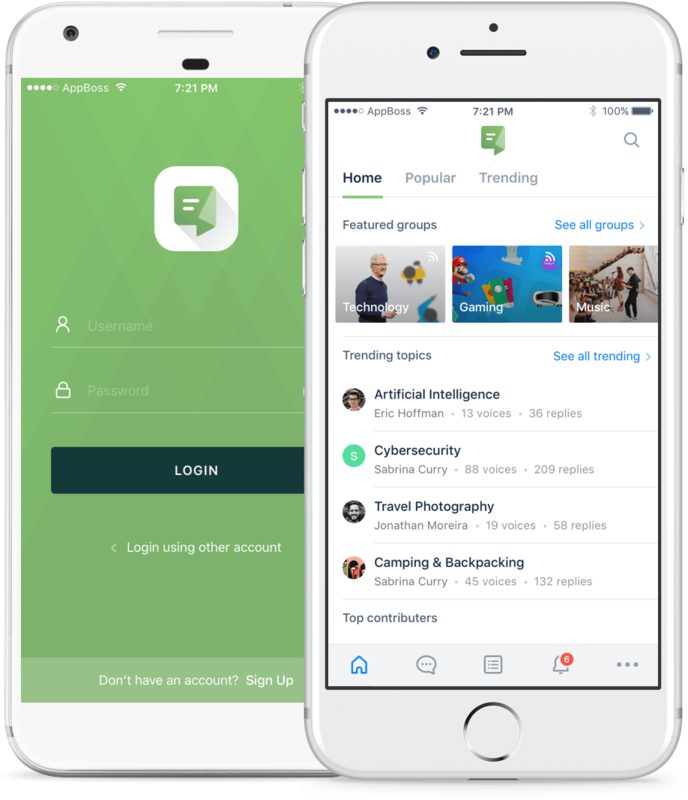 Native Apps are the perfect choice when providing a great user experience is a priority. Having created some of the most popular WordPress themes and plugins on the market, through our sister brand, BuddyBoss, we have the expertise required to create the perfect integration with bbPress and WordPress. 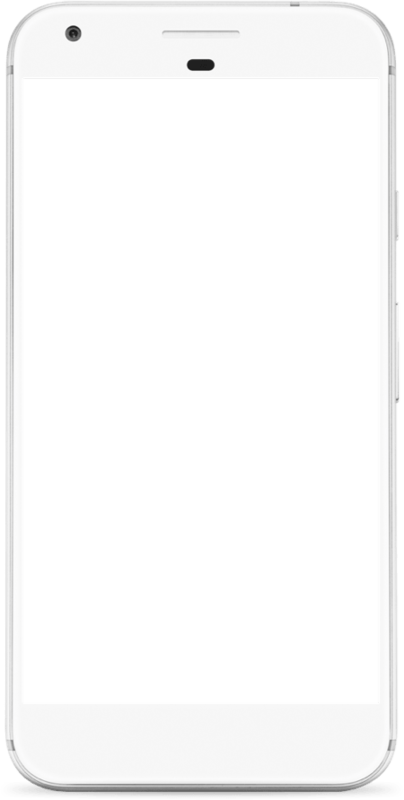 Your mobile application is connected to your website. 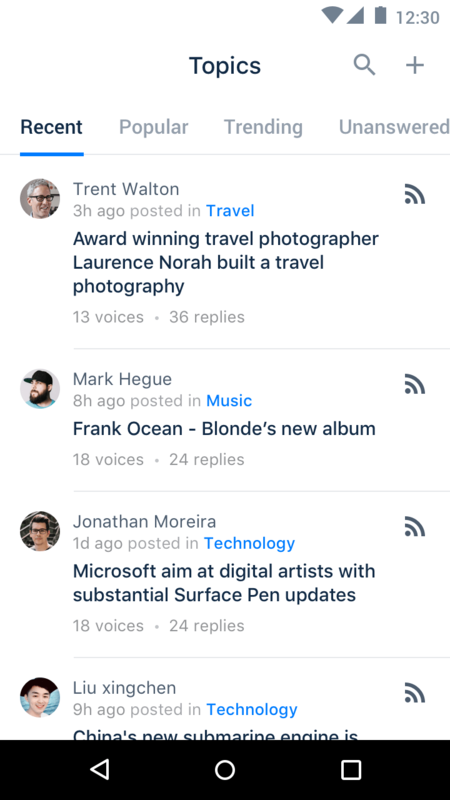 Content is updated automatically and instantly via our provided API, on both your App and Website allowing for a full synchronization. 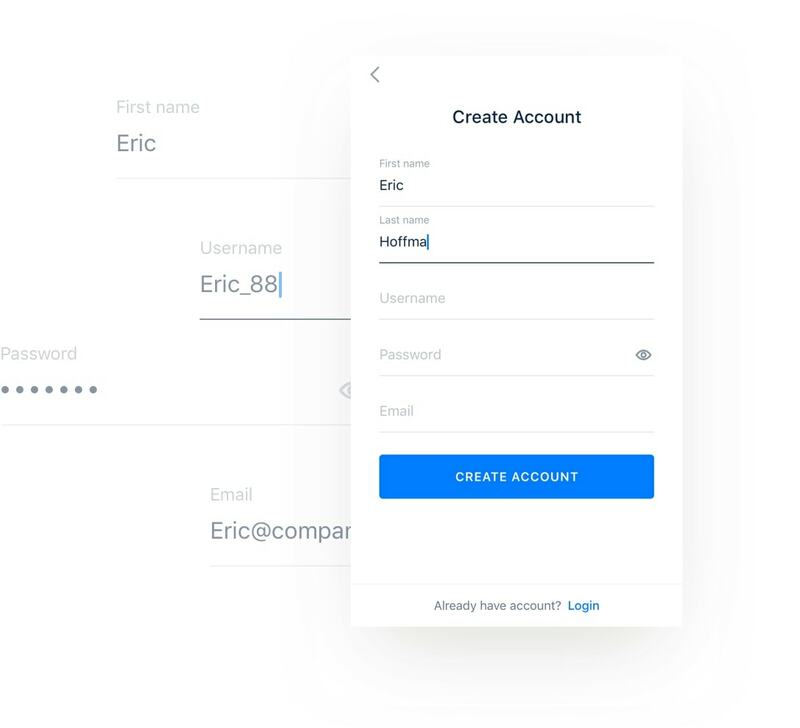 Have complete control over the look and feel of the login and registration process, with various options available for enabling and disabling features. The registration form will match your website's registration form. You can also choose to disable registration from your mobile app. 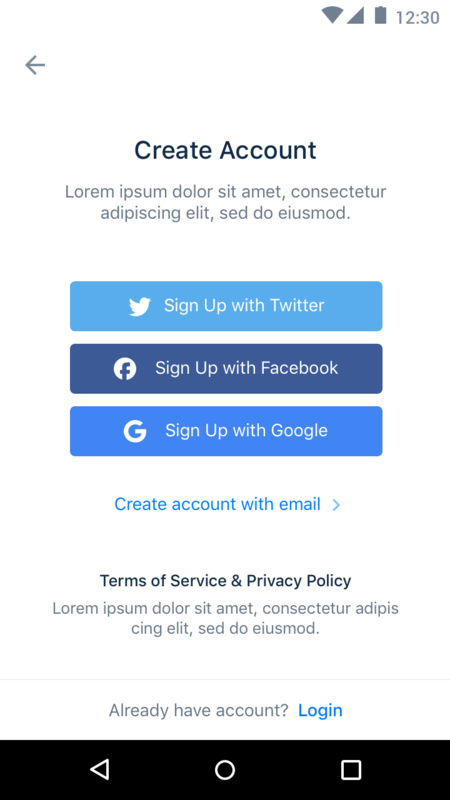 Allow your users to easily login and register on your app using their existing social profiles. Screens are fully branded, with your brand's color palette, fonts and logo. 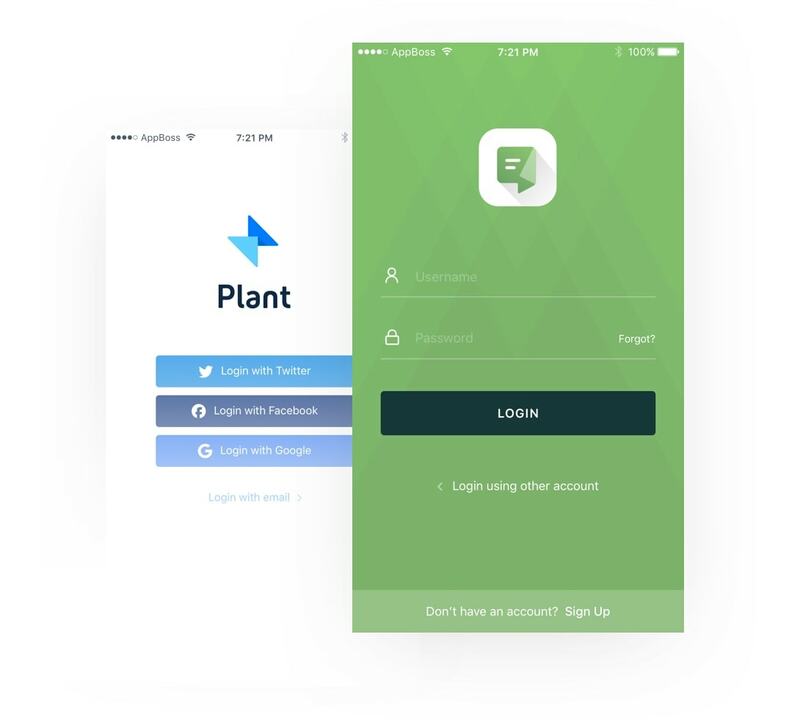 We'll help customize the app to match with your existing style guide or brand assets. A big focus has been put on the design aspect of the bbApp to create a delightful user experience. 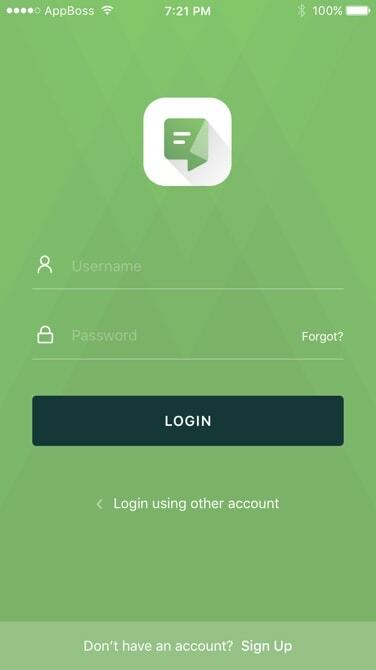 We spent huge amounts of time designing and re-designing the app's interface, and the results are just amazing! 85% of mobile app users prefer using native apps over websites and for good reason. Native apps are easier to work with a perform much faster on mobile devices. This helps provide a superior user experience. 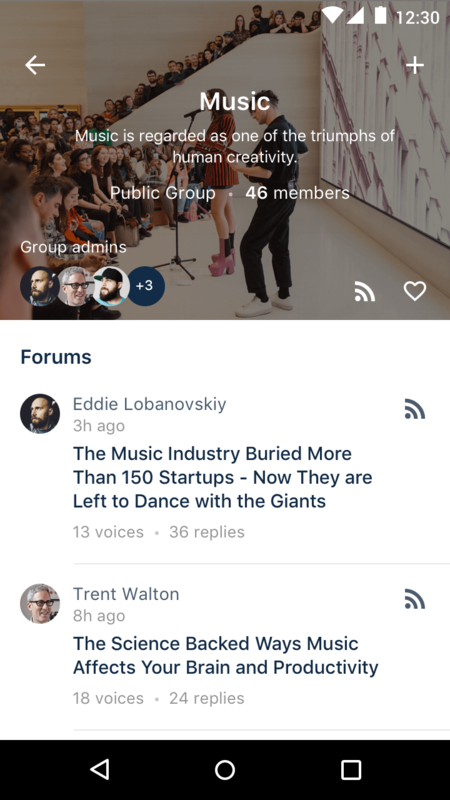 Content is updated in real time, in both your website and your mobile app. 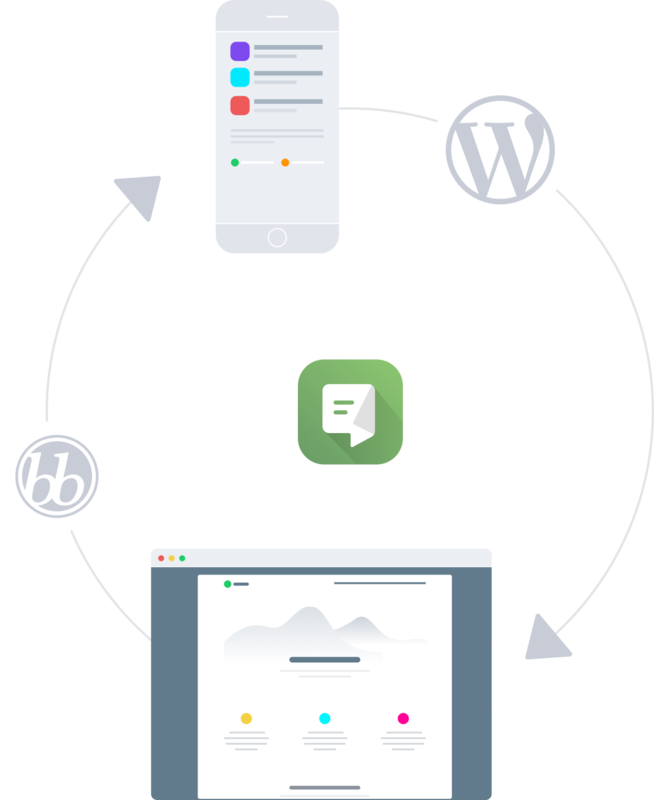 We have developed a custom API for bbPress, which connects your website and your mobile app via the AppBoss plugin, installed on your WordPress site. Through our sister brand BuddyBoss, we've been developing sites and creating products with bbPress and BuddyPress for years. 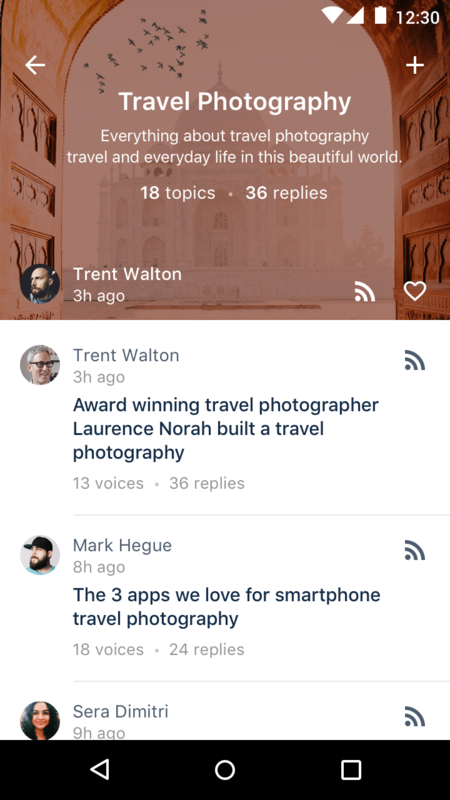 With mobile apps becoming so critical, we felt bbPress deserved its own mobile app solution. 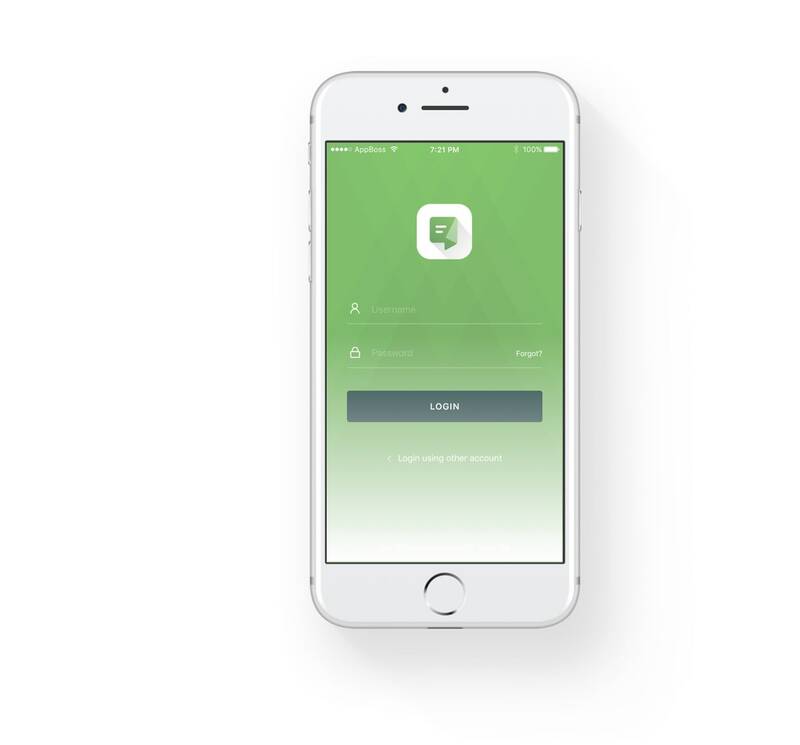 We’ll help you customize the look and feel of your app, to match your branding. We can always make adjustments to the settings, even after your app has launched. 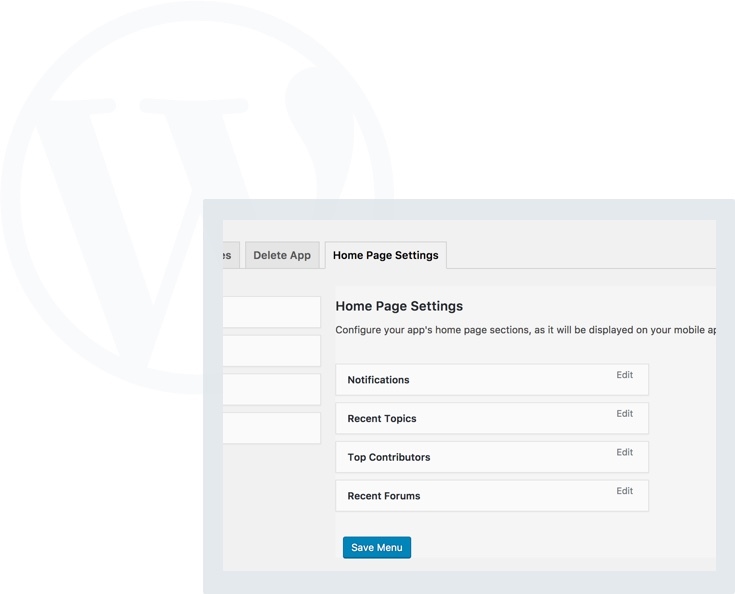 You can configure your mobile app’s home page right from your WordPress dashboard. Home page blocks can be added, configured and re-ordered with ease, to create the perfect welcome experience. 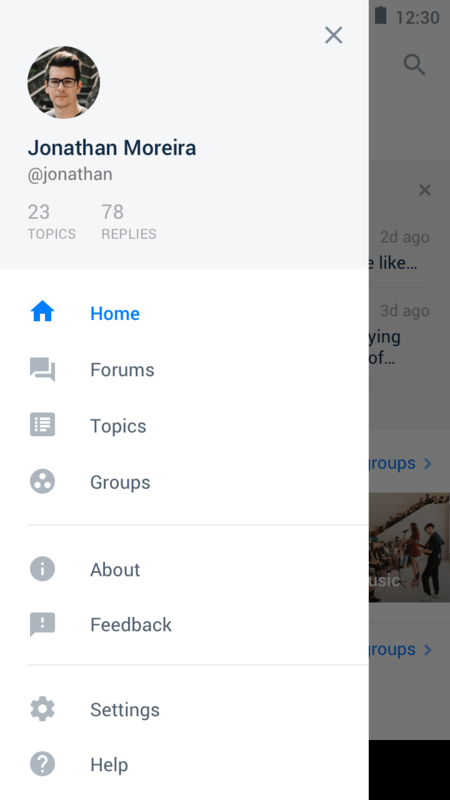 Changes will show up instantly in your app. Need to add a custom page ? 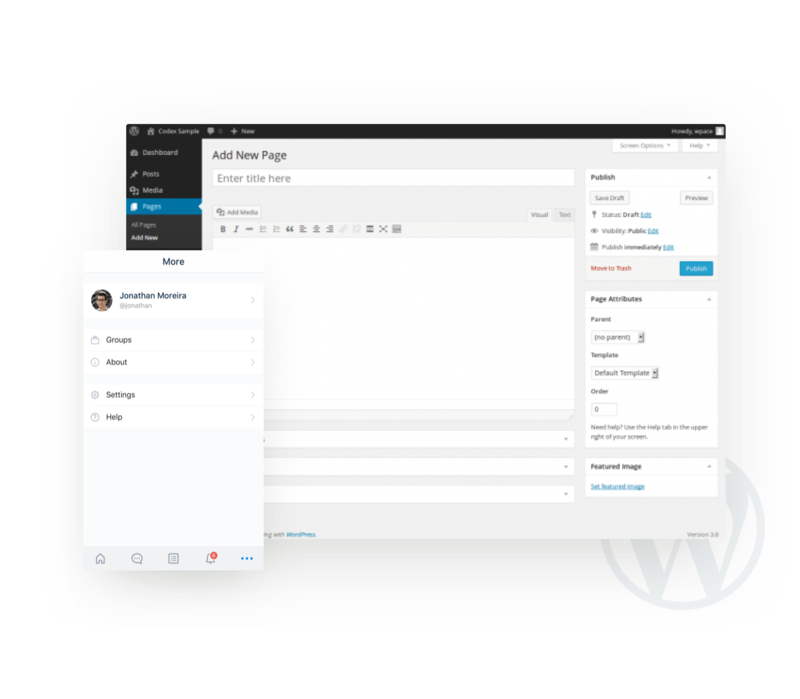 You can create it on your WordPress dashboard and choose to have it display on your app. This will come in handy for that about page, privacy page, or any other content page. 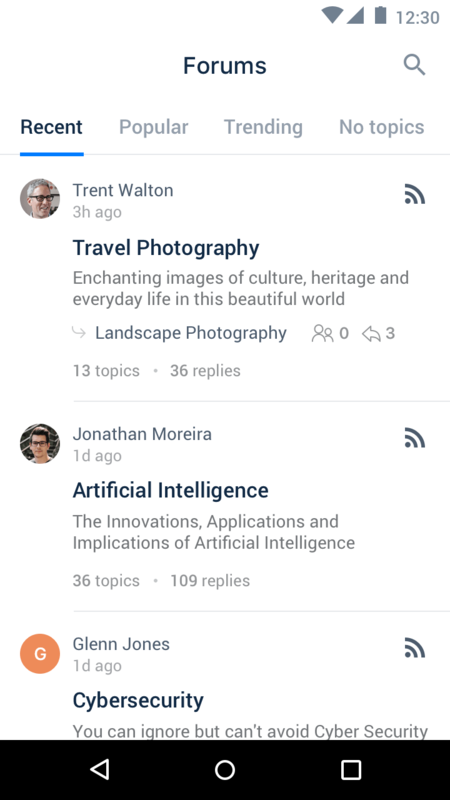 Your users can now instantly notified of a new reply, or topic and swipe to immediately join the conversation. Have an announcement to make ? Need to reach out to all your users ? or maybe just one or a select list of users ? 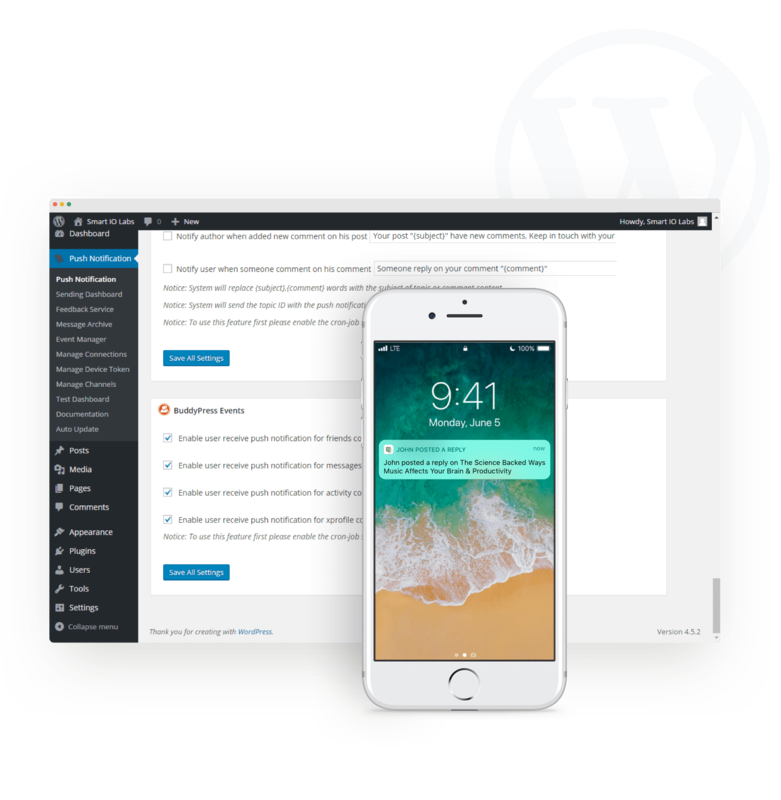 You can create your own push notification, right from your WordPress dashboard, and have it show up on your user’s phones, instantly. 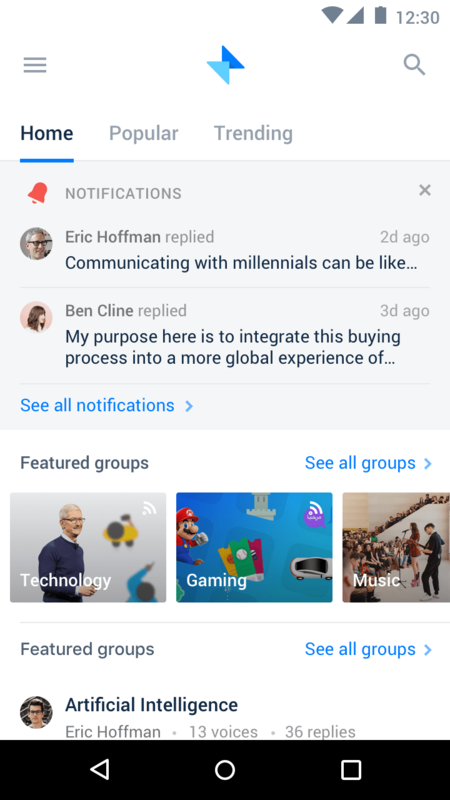 Your users have control over the notifications they receive via the settings area. 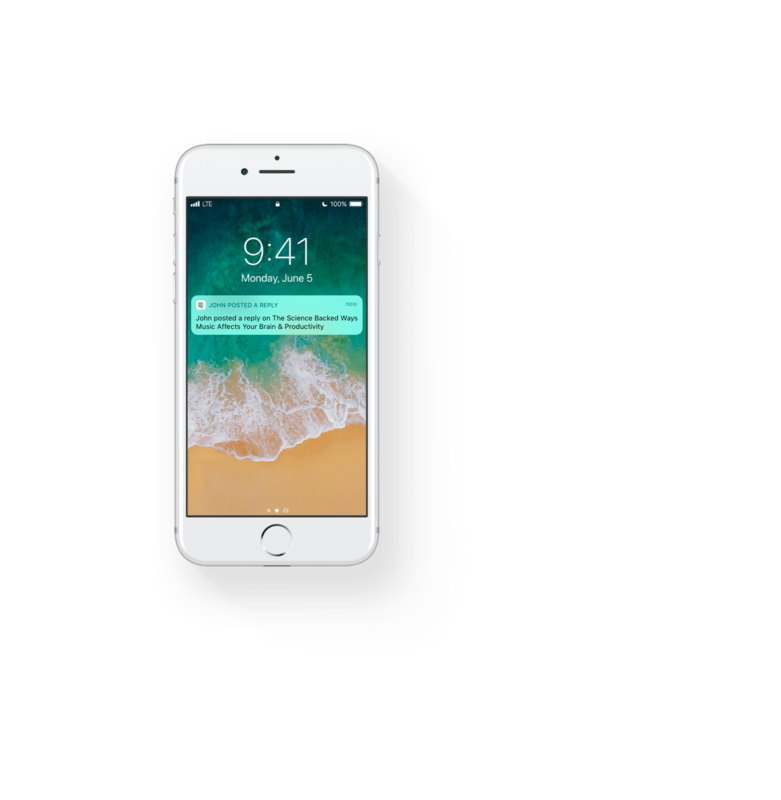 React Native provides strong performance on the mobile device. 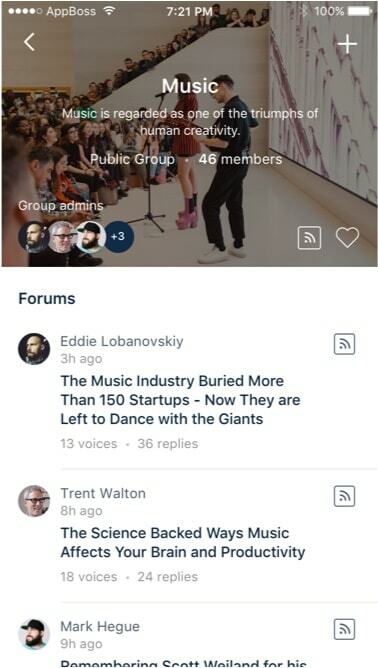 This is the same technology used to build the Facebook, Instagram and Airbnb apps and many other popular mobile apps. 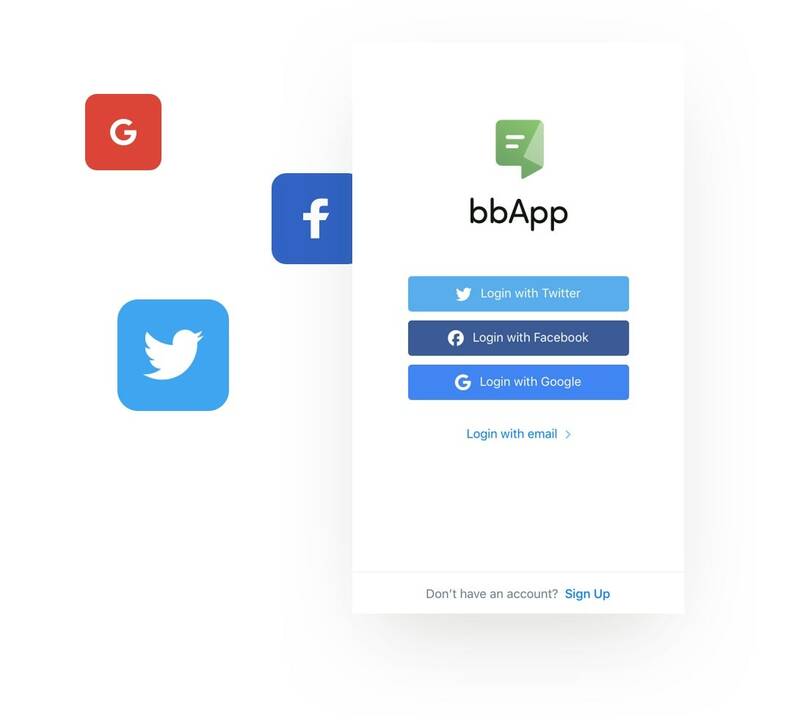 bbApp uses a REST API, via a plugin installed on your site, to synchronize data with your bbPress site. 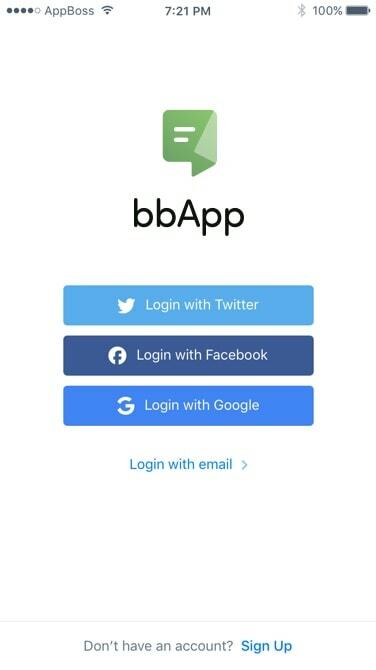 Our team has put efforts into optimizing the bbApp, and API's performance for ultimate scalability. 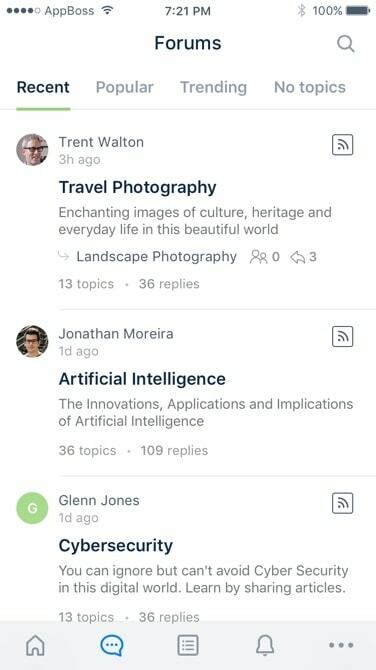 When your phone gets disconnected, your can continue to read already loaded pages. Can we submit the app under our own account ? Your Apps will be submitted under your own Apple Developer and Google Developer accounts. At the beginning of the process, you will be requested to create an Apple Developer account and a Google Developer account, if you don't have them already. What technology do you use to build your Apps ? Our Apps are built using ReactNative. 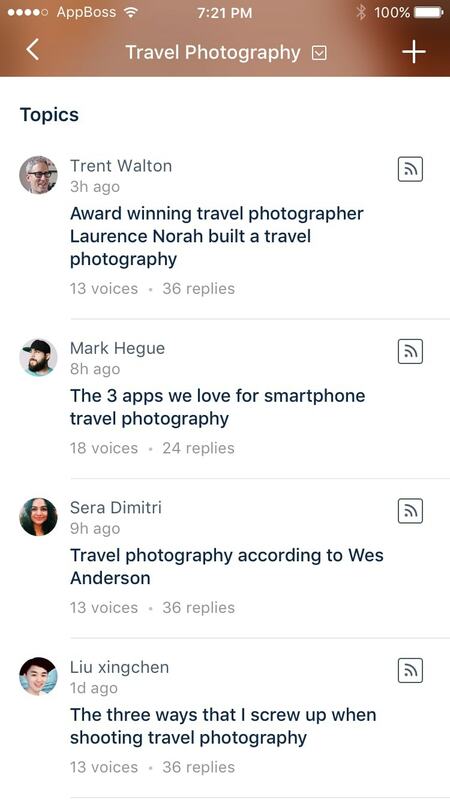 This is the same technology used by apps like Facebook, Instagram, Airbnb or SoundCloud. 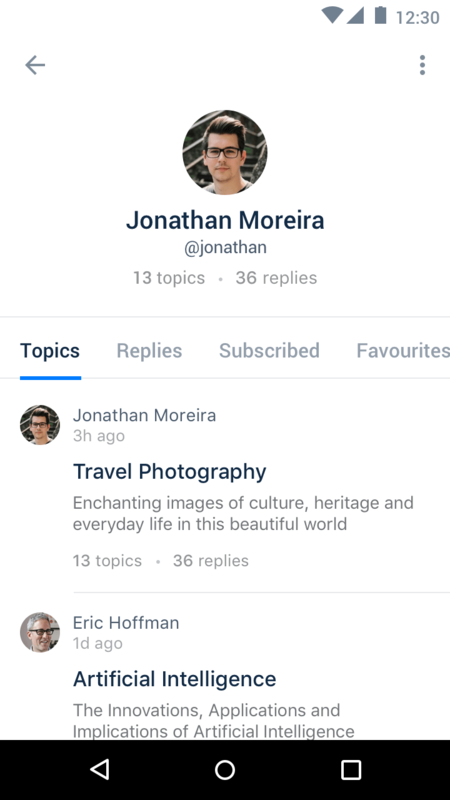 See who else is using ReactNative here. 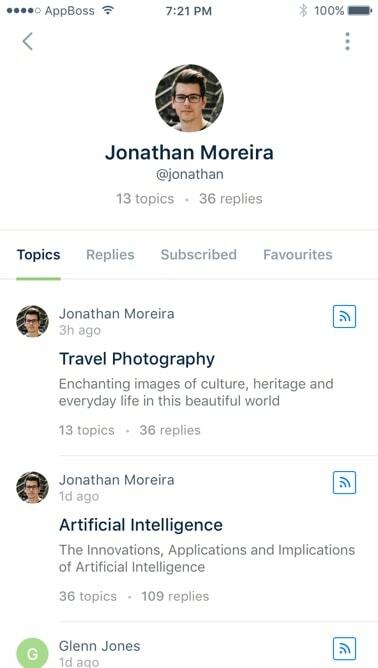 How are you guys able to offer the app in a cost effective way ? We have spent over 18 months, with a team of 8, developing a system that allows us to automate various parts of the process. This allows us to customize, build, test and publish your apps faster, and thus, in a more cost effective way. We are constantly working on improving our process and adding new features and solutions. Will my custom bbPress plugins work with your App ? Some plugins may work out of the box and for others, we may need to work with you to integrate them with your app. Our custom development team can help with that. Will the free or premium bbPress plugins I have installed, work with bbApp ? 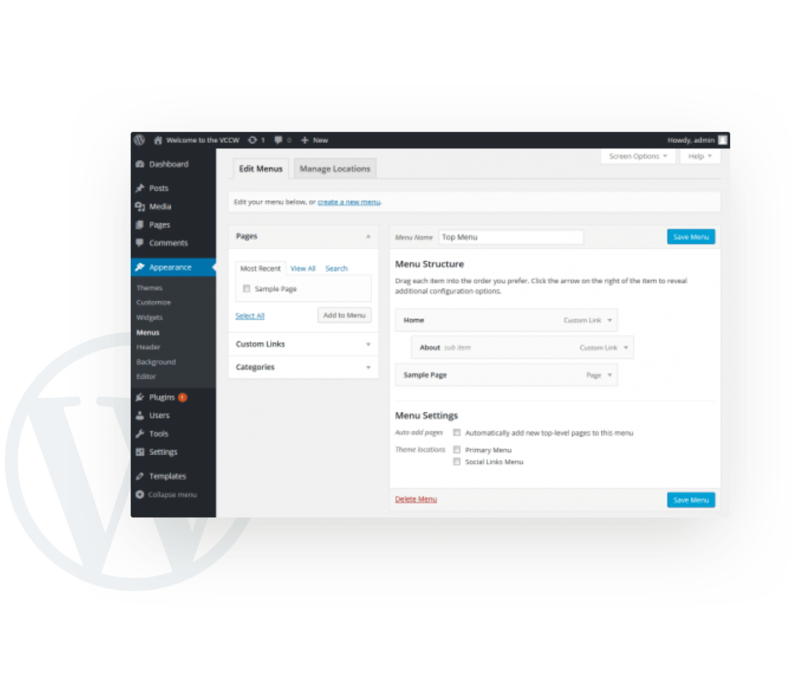 We're constantly adding support for new plugins. It is possible that the plugins you are using are already supported by our app. If not, our custom development team can help integrate your plugins with your new app. Do you support Windows Apps or BlackBerry Apps ? Given that the market share of both Windows and BlackBerry is very minimal, we currently only develop iOS and Android Apps. Do you support RTL ? Yes, our Apps are built to support all languages, including RTL languages. Will you submit the App to the App Stores ? Or do I need to do it ? We will handle the submission process for you, so you don’t have to. 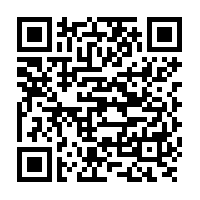 You can also use one of the 2 methods below to Download our Demo bbApp.